C and J started care with me in the second trimester of their second pregnancy. 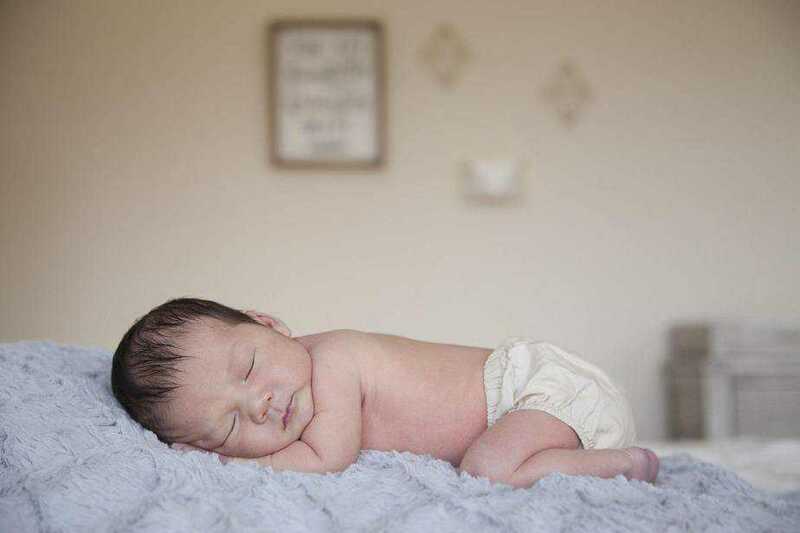 C had achieved her goal of an unmedicated birth with her first, and was hoping to achieve her goal of a home birth with this little one’s journey. On November 7th, a few days before her estimated due date, C sent me a text at 7am saying she was experiencing contractions every 5 minutes, lasting 20-25 seconds, with bloody show. I discussed eating a good breakfast, and going for a walk. Contractions stayed fairly similar until close to noon. At 1230pm, C sent a text that her contractions were coming every 3 minutes, 60 seconds long, and she was shaking with them. Since she lived just down the road with me, I told her I would just be a few minutes and would be on my way. I arrived at 1245pm, and found C walking around the house. All vitals were normal. I did an exam a little after 1pm, and found C to be 9cm dilated, 100% effaced, and baby at a +1 station. C was overjoyed with her progress! The birth pool was soon ready, and C got into the pool soon after, sitting and enjoying the warm water. As 2pm neared, C moved to kneeling, contractions were coming every 2 minutes, lasting 50-60 seconds. C labored beautifully through the 2 o’clock hour, commenting that the urge was there and getting stronger. At 255pm, the urge was too strong to hold back, and C began to push. After a couple pushes, C moved into semi reclining while pushing. I did an exam at 325pm, and found C to be 10cm dilated, and baby at a +2 station. C had a very bulgy bag of water. C’s water broke at 335pm, increasing the pushing urge. My apprentice A used the rebozo to do tug of war to help C with some extra strength with pushing for a few contractions. I suggested C get out of the tub and let’s try emptying the bladder and doing some other positions at 355pm. She first labored at the pool side, then began to squat and push with contractions. C said she felt like baby was descending with gravity. C moved to the toilet at 406pm, and the burning sensation was soon present. Apparently this little guy just needed a lot of gravity positions to want to make his appearance! I talked and encouraged C as she began to bring her baby onto her perineum. Baby began to crown at 415pm. Since C was on the toilet, I coached her to squat over the toilet for the birth. C squatted, and birthed her baby boy a minute later. I brought him to his mama’s chest, and she sat back on the toilet to take it all in. He was here!